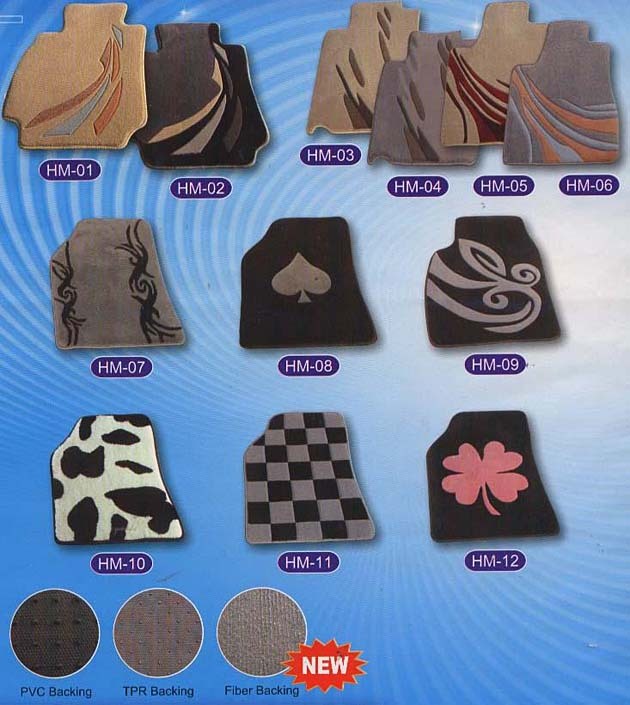 The super comfort is soft to promote texture of stepping the mat. 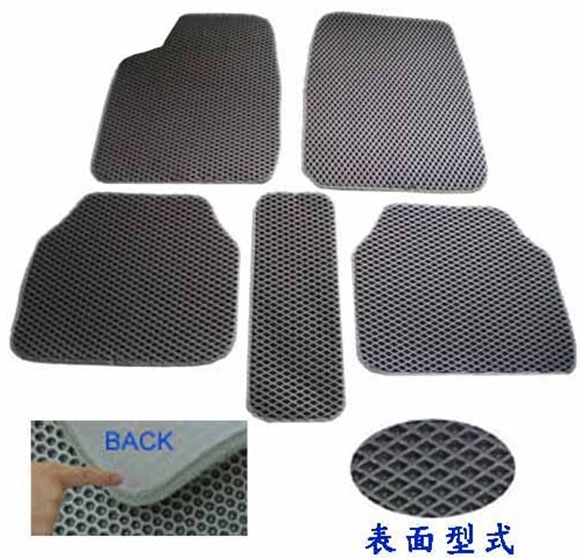 A layer separates the third generation automobile feet of the type net to step the mat; the super comfort of the texture is soft; even promoting the texture that the automobile feet step the superior quality of mat to enjoy; meet the need of different customer. Different color; can present your to dignify; the insight has only who with contend for Feng; please recognize clear register trademark. 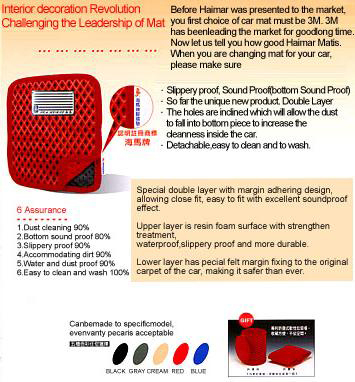 *The holes are inclined which will allow the dust to fall into bottom piece to increase the cleanness inside the car. 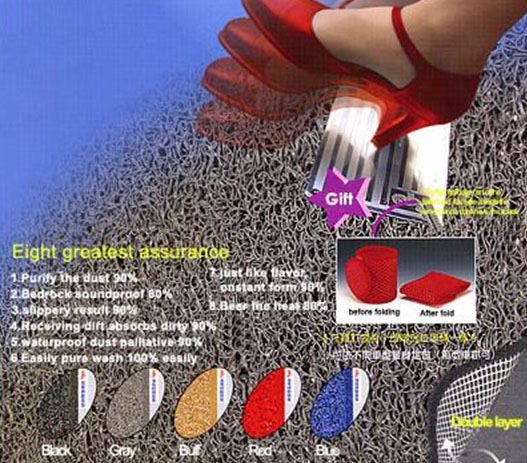 *Upper layer is resin foam surface with strengthen treatment;water-proof;slippery proof and more durable. 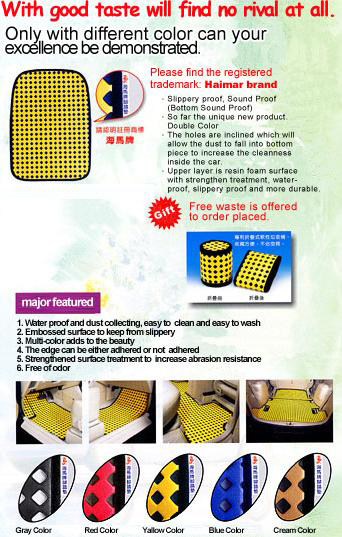 *Water proof and dust collecting; easy to clean and easy to wash.
*The edge can be either adhered or not adhered. *Embossed surface to keep from slippery. *Multi-color adds to the beauty. 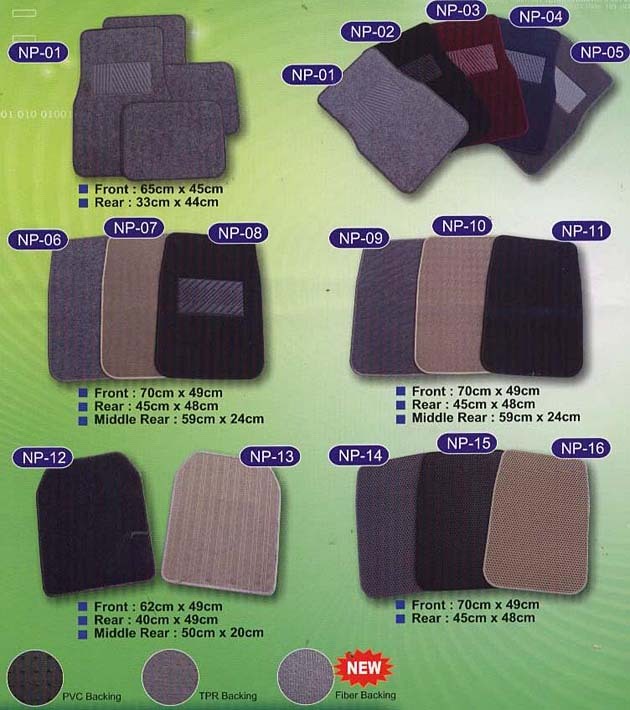 *Strengthened surface treatment to increase abrasion resistance. Take a good look at ordinary car mat; you will find that the dust; san and soil are very likely to stuck in the dead corner of the sunk hole of car mat and is very difficult to clean with brush. It is quite often that people will just throw it away and it causes waste and pollution; and it is not economical at all. In view of this; Harmar brand made improvement to the problem. The feet step the mat bottom to establish the mosts the slippery department cans be provided to touch to connect the ground; the inner part also establishes a boring to can be provided as the sand;dust and mud etc. foul stuff cut through; keep it to love the car of clean.Also establish to stick to solid bring; can fix. 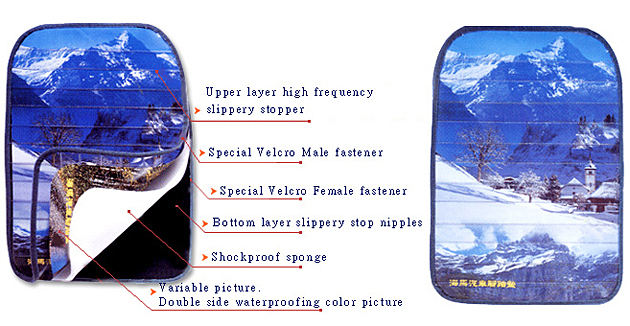 *Two-sided waterproof and colorful diagram. •2. Having effect of bottom sound proof. •3. Special felt margin without shifting. •4. Waterproof; slippery-proof and easy to clean. •5. Replacing picture can be offered independently. •6. 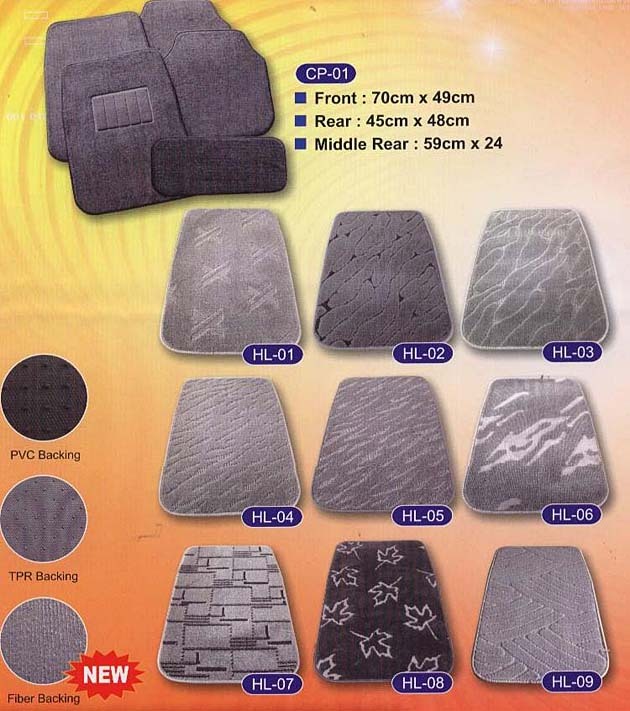 Accept orders for all models of car. •7. No deformation possible even exposed to strong sunbeam. •8. No odor will generate.